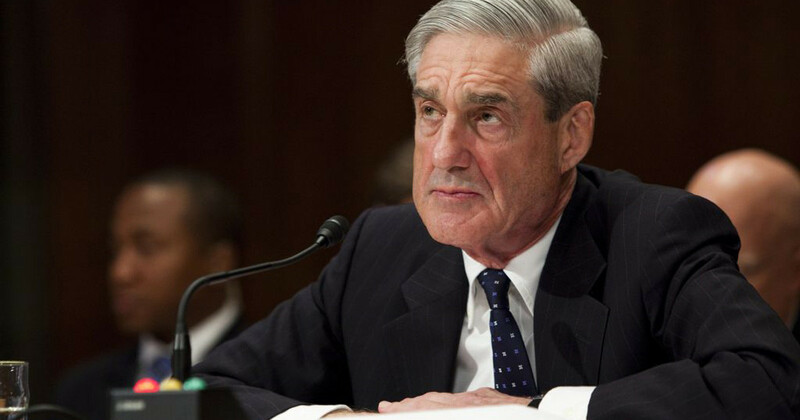 Prediction: President Trump will fire swamplord Robert Mueller…. and SOON! Rosenstein, too. He has no choice! While President Trump prefers to allow justice to take its course in the Russian fairy tale investigation, headed by Robert Mueller, he should be very concerned by the direction the witch hunt is taking. Enough Mr. Nice Guy, President Trump. These people are out to destroy you. It is clear! You must fire Robert Mueller and the dirtbag who appointed him, Rod Rosenstein, and you must do it NOW! Waiting only increases the danger. I hadn’t heard from Bill Still in a while. He absolutely nails it in this video. President will fire Robert Mueller very soon because he has to. Not doing so will place himself and We the People in grave danger.